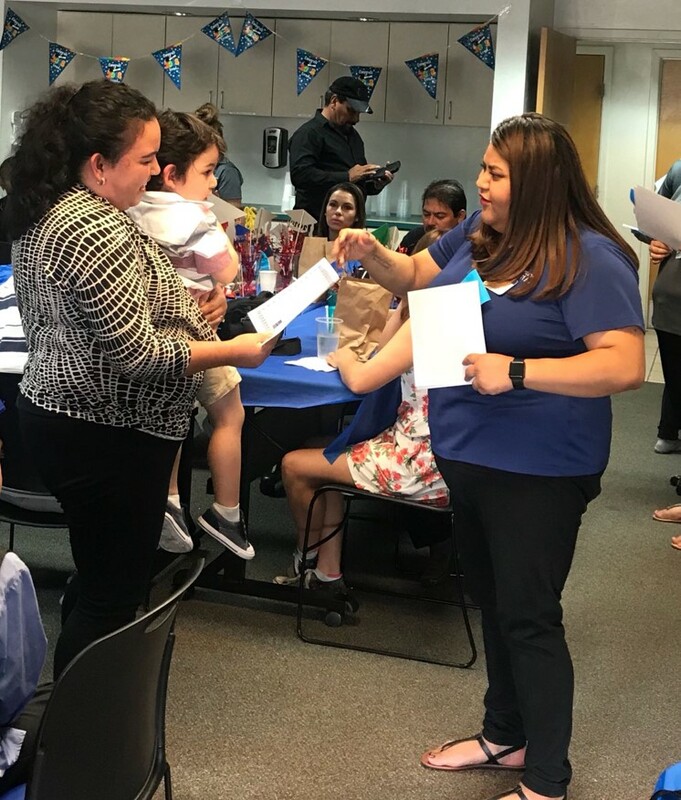 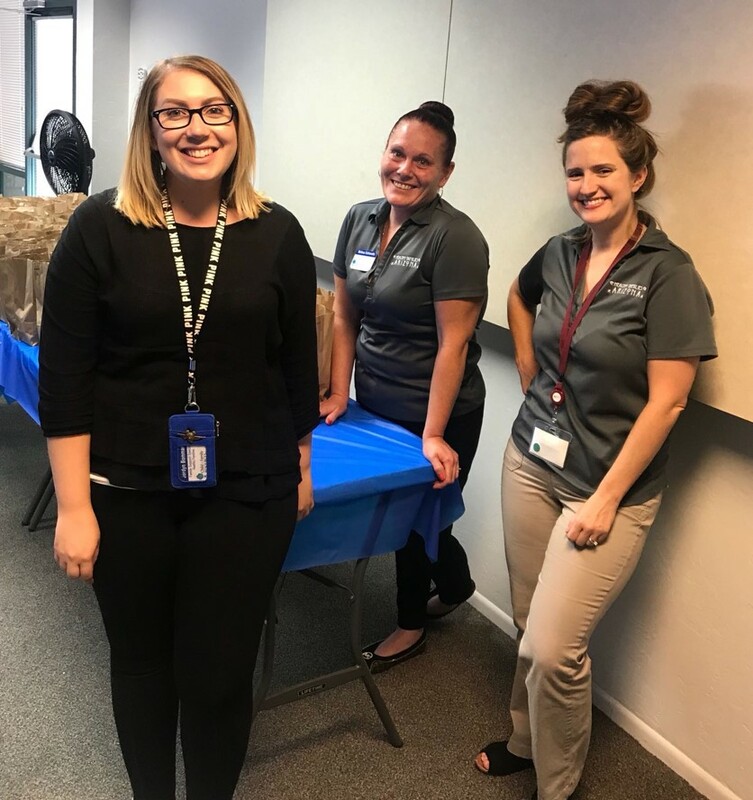 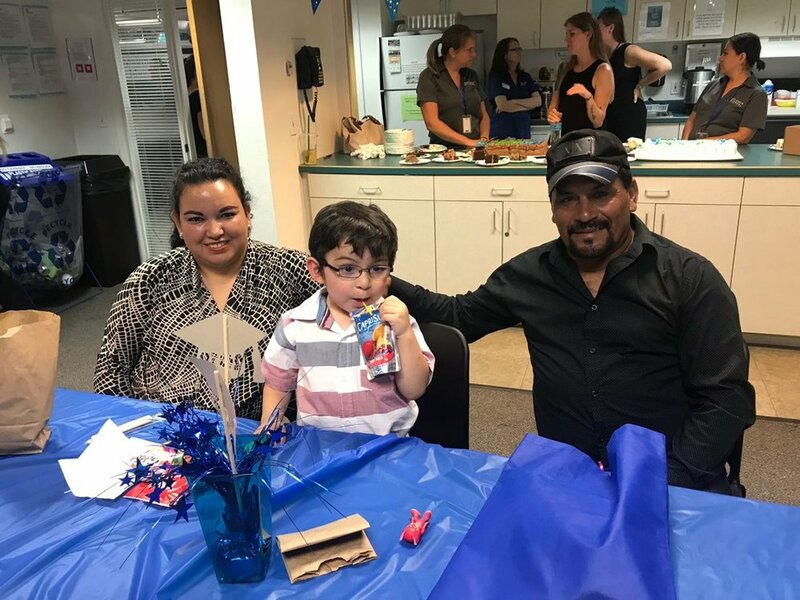 Arizona – Child & Family Resources was excited to celebrate multiple families throughout the state who successfully completed a 3-5 year home-visitation program. 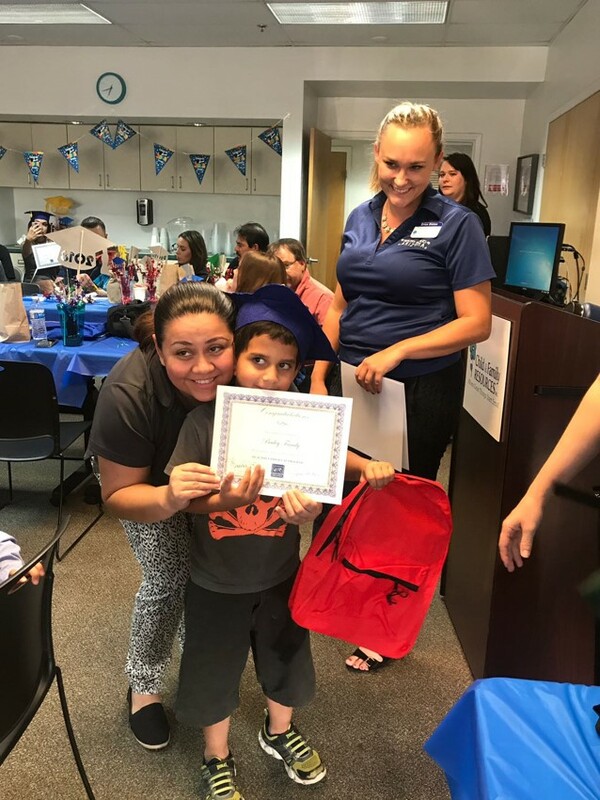 Participants of Building Bright Futures and Healthy Families programs across the state commemorated this significant achievement with pomp and circumstance during the months of May and June. 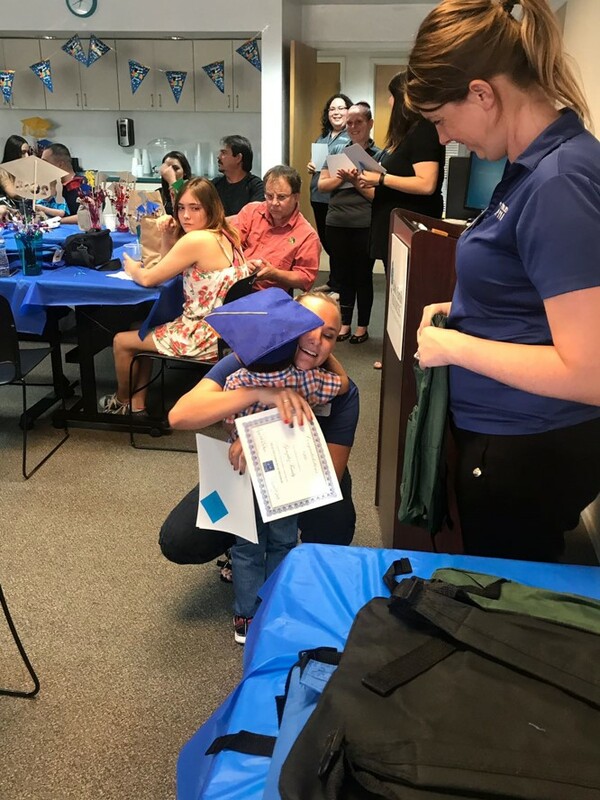 Families who graduate have actively participated in 3-5 years of home visitation services aimed at supporting parent efficacy, appropriate child development, home safety and healthy decision making. 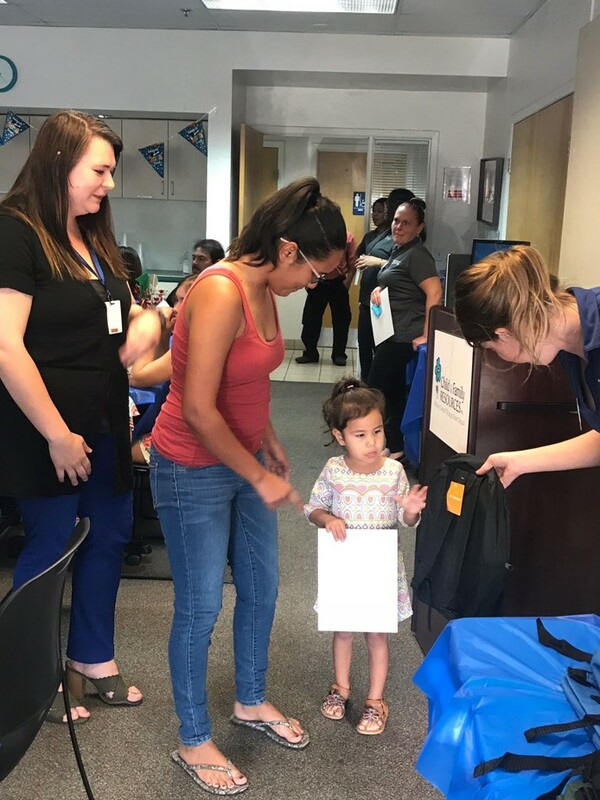 Families commit to weekly visits during the first 1-2 years, visits twice per month for the following year, followed by monthly visits from 3 months to a year leading up to graduation. 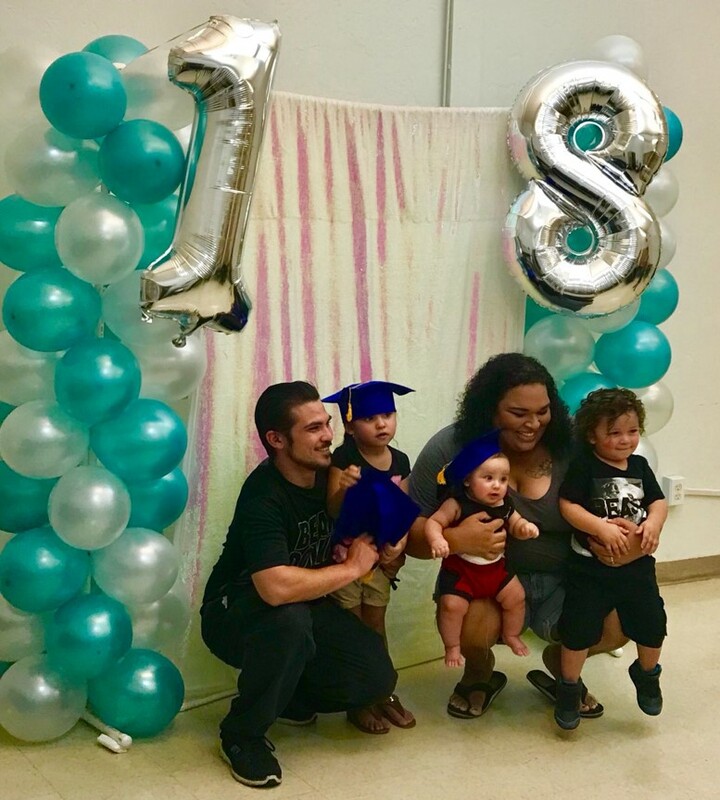 They focus on learning parenting skills, child development, relationship enhancement and building self-sufficiency and connections to community resources to meet challenges. 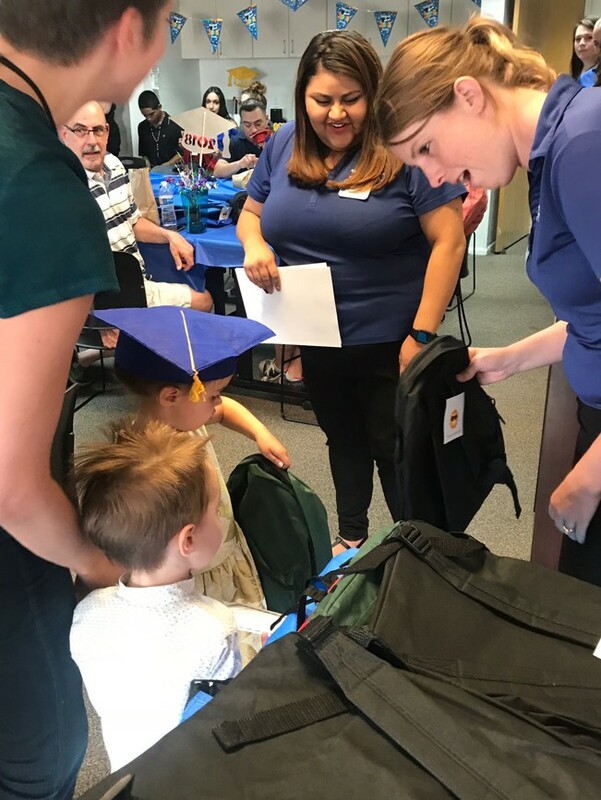 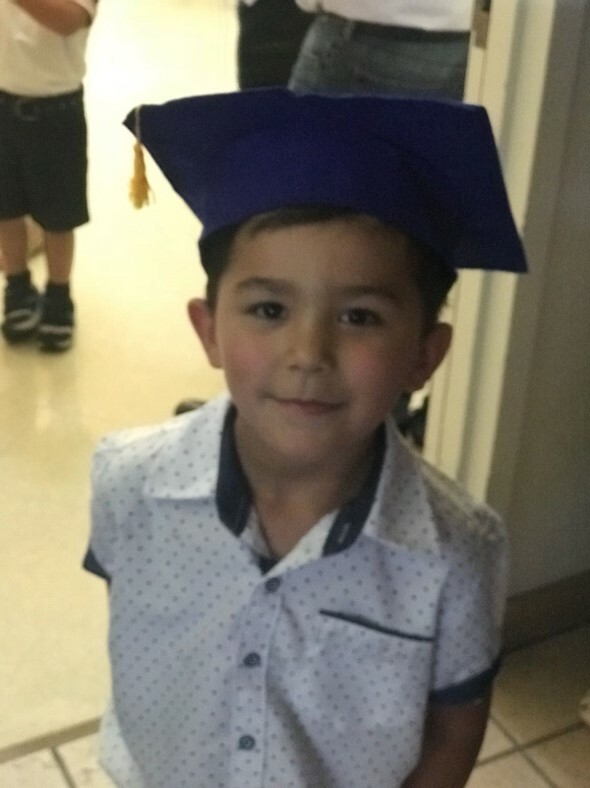 We have families whose children are now fully ready for kindergarten, some families have completed educational goals themselves while in the program, many have moved into or bought homes, are connected to medical providers and achieved countless other goals. 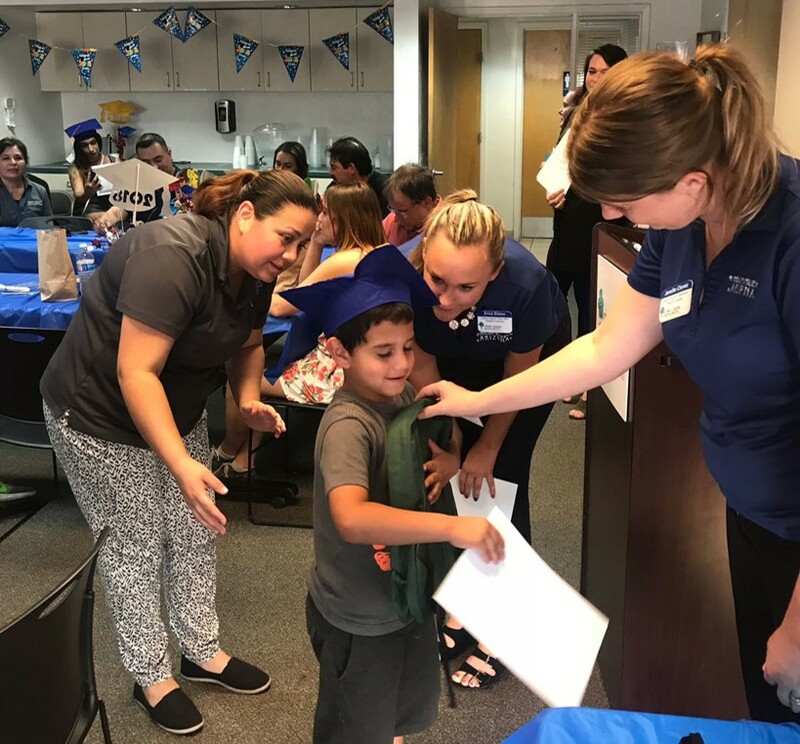 In Pima County this past June, 35 families graduated from the Healthy Families program. 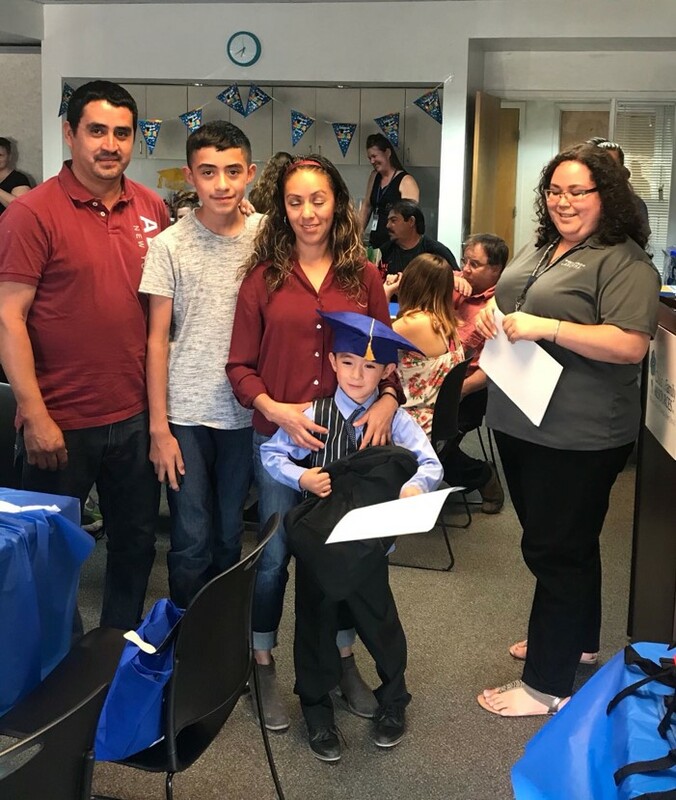 Programs like Healthy Families are critical to our mission to build strong communities where children can reach their full potential. 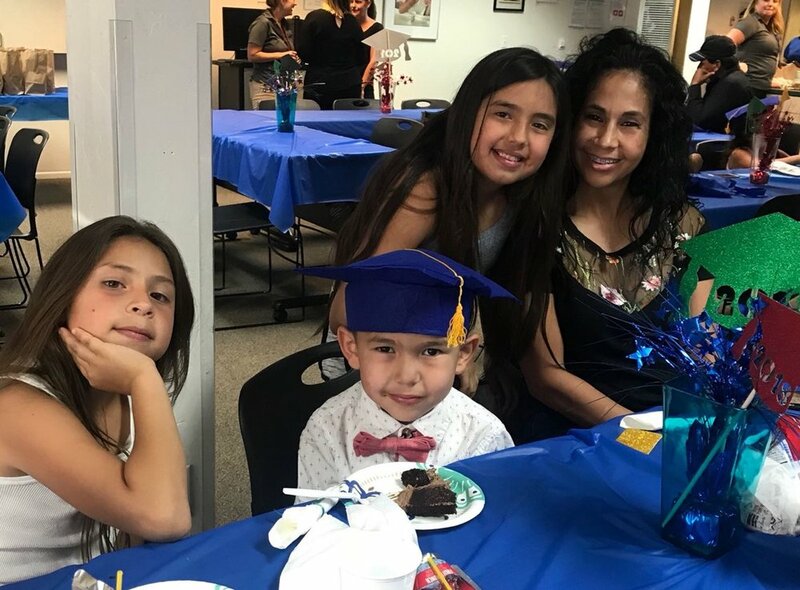 Strategies focused on the years between birth and age 8 make the biggest difference in poverty prevention and predictions of future success, including career readiness. 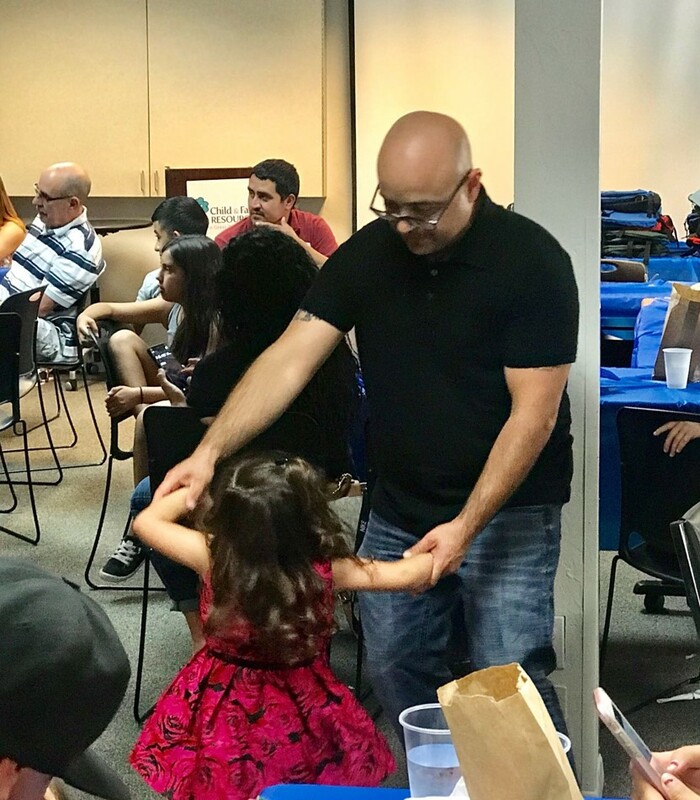 Children’s programs are most successful when they leverage the most important – and difficult – job in the world: Parenting. 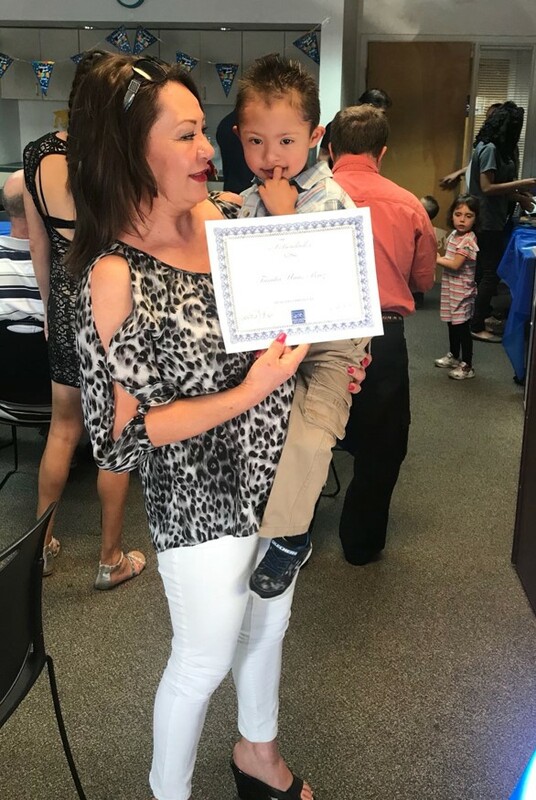 When together we give parents the tools to nurture their child in infancy, we develop a more self-confident and resilient person for decades to come. 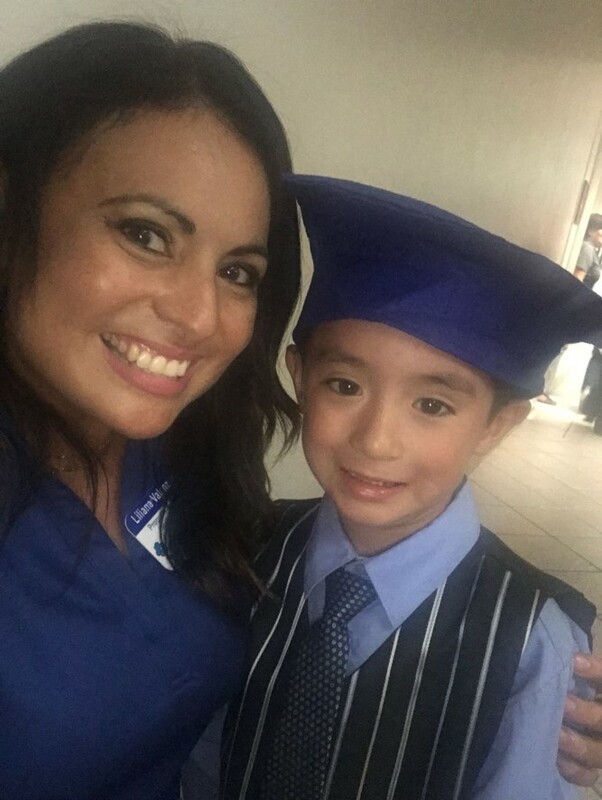 High quality early care and education equalizes the playing field for low income children. 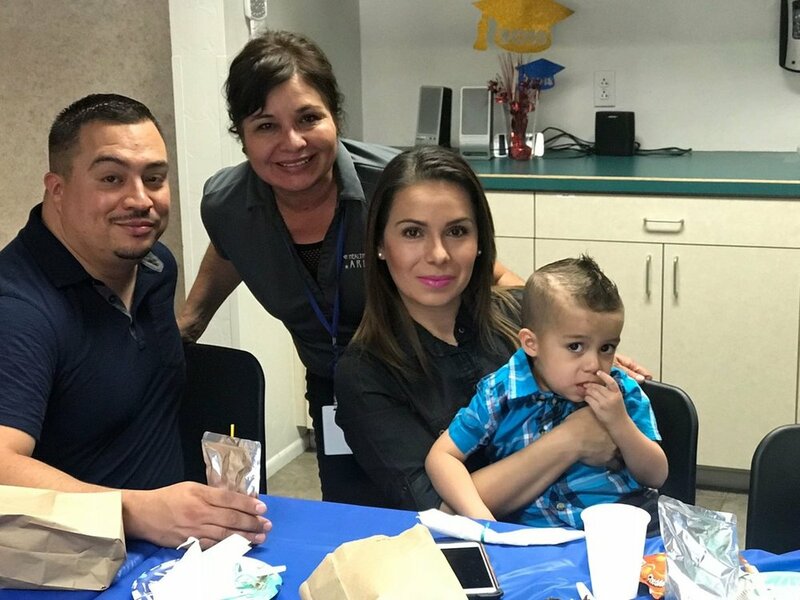 Looking for ways to support Healthy Families? 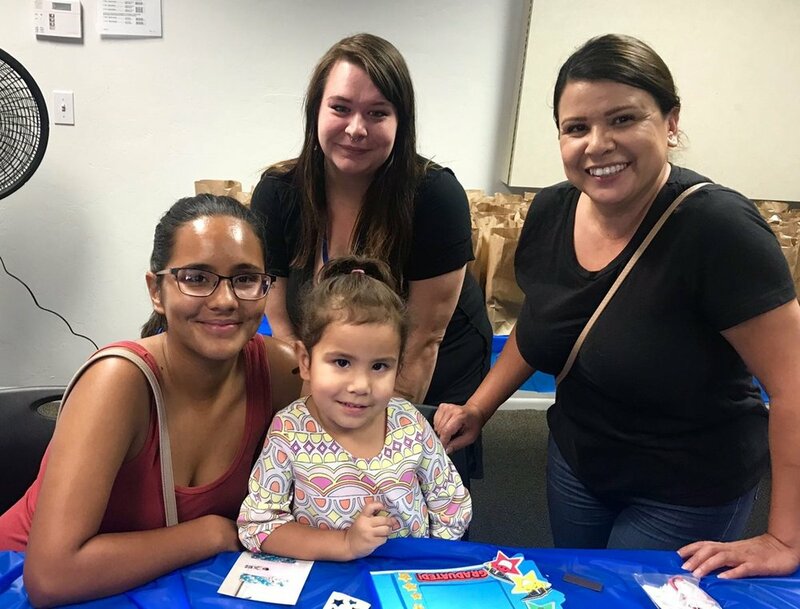 Contact Kim at krobinson@cfraz.org to learn how you can sponsor a family to provide critical early education tools!